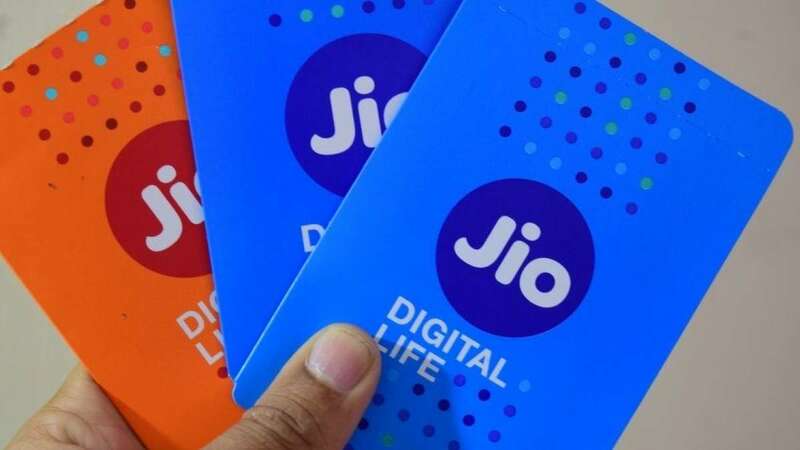 New Delhi : Reliance Jio has introduced exclusive offers on two Samsung devices Galaxy J2 (2018) and Galaxy J7 Duo bundling them with cashbacks and other benefits for Jio users. As part of the scheme, for "Galaxy J2 (2018)," Jio subscribers can avail instant cashback vouchers up to Rs 2,750 along with a 100GB 4G data benefit, read the information available on Jio website. Similarly, "Galaxy J7 Duo" is available for purchase with double data benefits that would come with four and more recharges. Customers can get access to more information about the offers on Reliance Jio's official website.